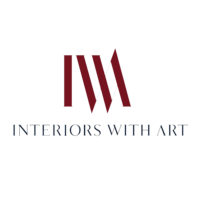 Interiors With Art is a design, build and lifestyle company founded in 2002. Based in London, the studio specialises in interior design and construction for high-end residential properties. 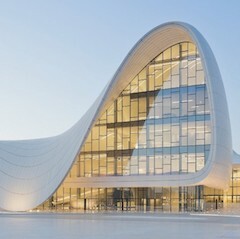 The company employs over 30 staff and is made up of architects, interior designers, quantity surveyors and project managers, with an in-house build team of 80 contractors.